A couple months ago, Fangirls, I found out that Noxema has gelatin in it, and I immediately stopped using it. I don’t us gelatin because it’s gross and lame. So I was out of a face wash. For awhile, I was using my Ocean Scrub from Lush (which I love, and lasts forever) but with the move coming up, I wasn’t going to buy a whole new thing until I got down to Maryland. I was lucky enough to have a mother who felt bad about the gelatin in our Noxema, so she found me a new face scrub before I left. AcneDote is a rad, natural face wash that uses walnuts to help you scrub dirt away. The idea of using walnuts blows my mind (which I know is very goofy because I use LUSH products almost too often), but I love it. I’m blown away every time I use this, and I love it so darn much. Since it’s natural, it has a different, thinner consistency than many of the other face scrubs I’ve used. It’s very loose, which I’m not used to yet, but be aware if you purchase it that all of it will want to go into your hand immediately. Don’t let it! This stuff is too good to be wasted. Like many facial scrubs, this one has stuff that cleans and makes you tingle, along with other things that are good for you. 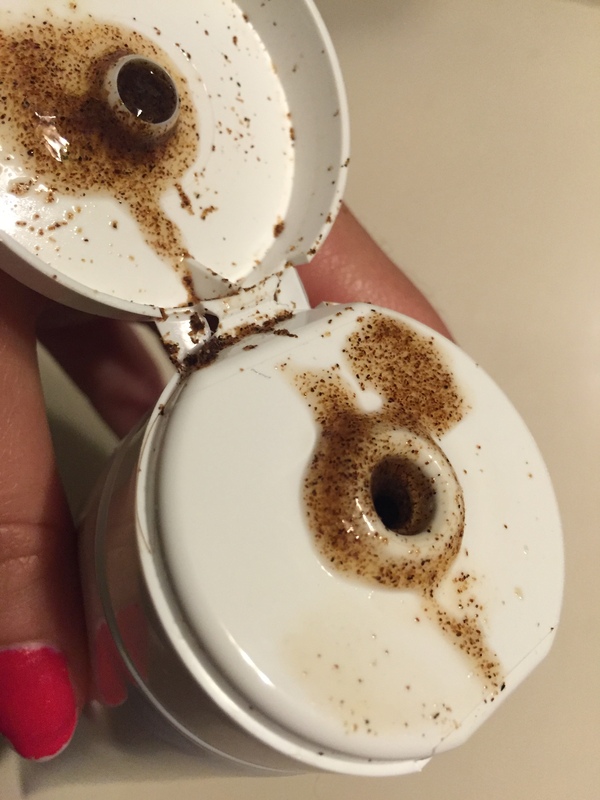 AcneDote just lacks the environmentally not-so-friendly that a lot of other brands have. It’s great! I haven’t truly struggled with acne in quite some time, but this scrub keeps my stress-related breakouts relatively minor, and that’s always nice. I have noticed that it does nothing for the enormous pores on my nose, but I will survive. 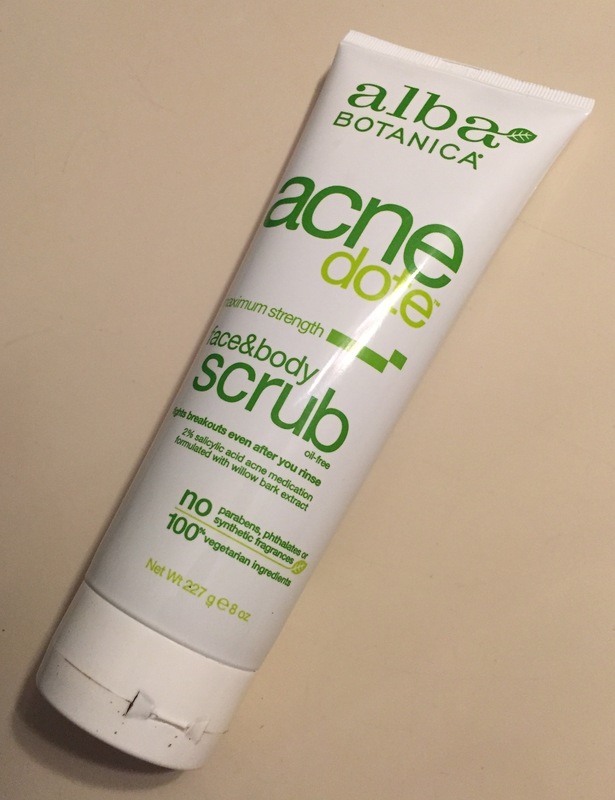 If you’re looking for a nice, natural alternative for your face wash, definitely give AcneDote a try. If you have sensitive skin or allergies, make sure to check the ingredients list (my boyfriend has a nut allergy so this is definitely not for him). But I love it, and highly recommend it. All images and logos depicted are copyright of their respective owners.